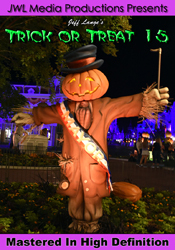 We had a great day at Disney’s Hollywood Studios yesterday! 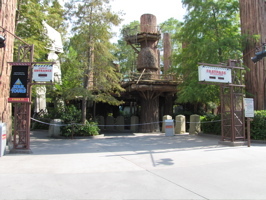 It took awhile for Star Tours to officially close, but it is now roped off to guests until next spring (below, left). 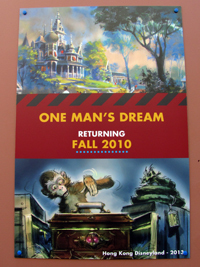 The fantastic One Man’s Dream attraction has some new concept art on the walls (below, right). 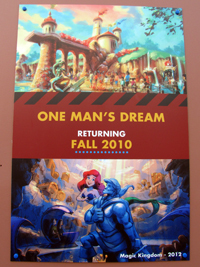 The concept art on the attraction includes the upcoming Little Mermaid ride (below, left) and Hong Kong Disneyland expansion (below, right). 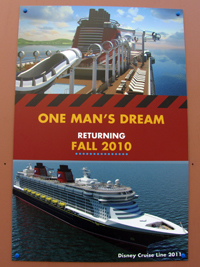 The Disney Cruise Line is also represented on the wall (below, left). 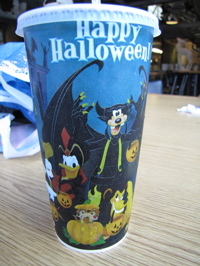 Across the way, a popcorn cart was selling popcorn buckets and cups (below, right) with the new Happy Halloween logo. 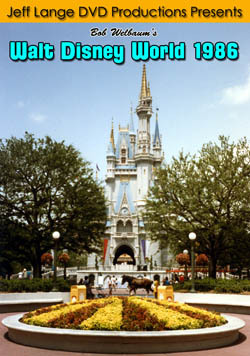 The Osborne Lights are going up, later than I remember them being installed. 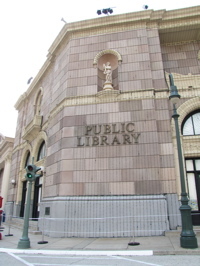 The Public Library (below, left) is draped in lights, as well as this physician’s office (below, right). 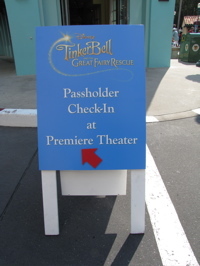 We were very fortunate to be able to attend the “Tinker Bell and the Great Fairy Rescue” WDW Passholder movie showing (below, left). 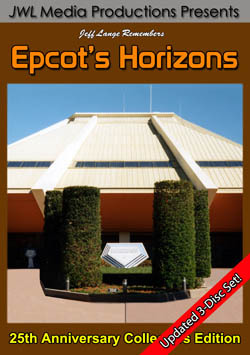 We’d tried to get in a couple of weeks ago but the Passholder site kept having issues – then it said it was sold out. 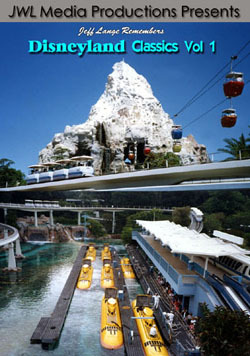 A friend checked a couple of days ago and was able to get us all in! 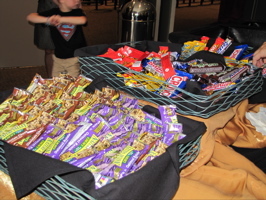 Upon arrival, we were given a snack and a drink (below, right). 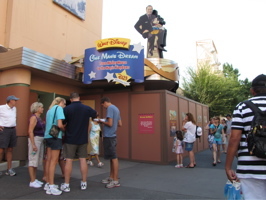 The oatmeal box building from the Epcot Flower and Garden Festival was part of the stage set (below, left). 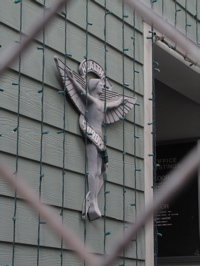 We finally understand the meaning of the building, it’s an integral part of the film. 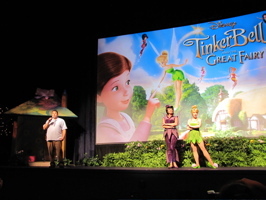 Tinker Bell and Vidia make an appearance onstage before meeting guests on a Pixie Hollow set in the back (below, right). 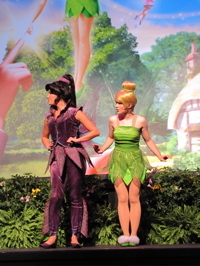 Vidia and Tinker Bell pose (below, left). Artist and historian Stacia Martin (below, right) was a surprise guest, traveling from California to be part of the event. 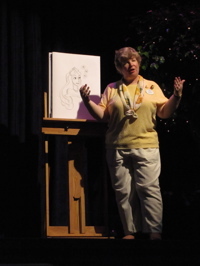 She drew a number of Disney characters to hand out to children in the audience. 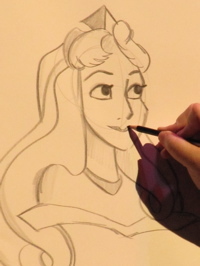 Sleeping Beauty (below, left) isn’t one of the easiest characters to draw, but it’s one of Stacia’s favorites. 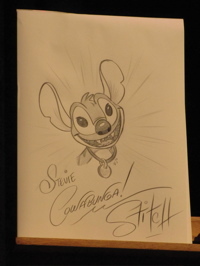 She also had a Stitch drawing (below, right) already created as a prize for a lucky child. 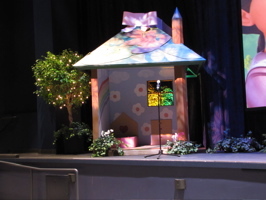 Stacia creates a Peter Pan masterpiece (below, left) before handing it out. 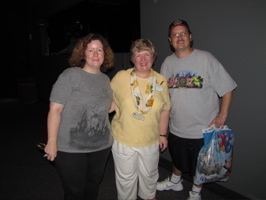 Denise from Mousesteps and I ended up skipping the Pixie meet and greet to talk with Stacia (below, right). 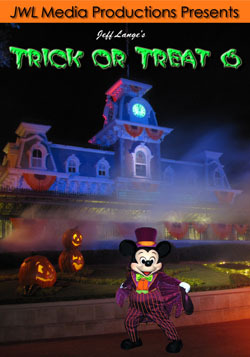 Thank you to Disney and Stacia for a great event! 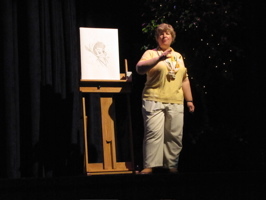 Bonus Video – Disney Artist Stacia Martin Draws Peter Pan, Walt Disney World – Stacia Martin, Disney artist and historian, draws Peter Pan for the audience after a preview screening of “Tinker Bell and the Lost Treasure” at Disney’s Hollywood Studios. 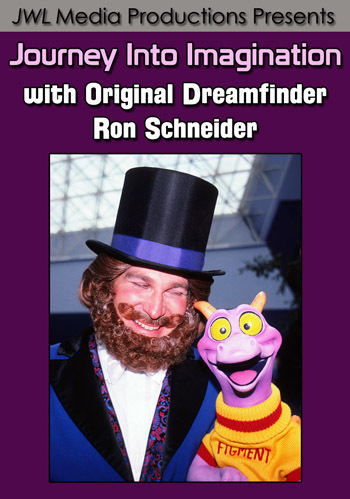 Jeff Lange brings you this latest DVD in a series that features one-of-a-kind experiences that you can only find in the Disney theme parks! 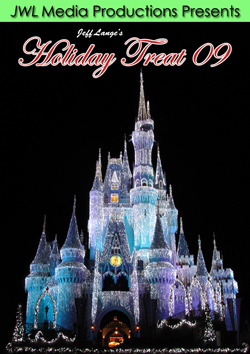 Jeff Lange brings the grandeur of Spectromagic, the brilliance of the Main Street Electrical Parade, and the dazzling display of the Summer Nightastic! 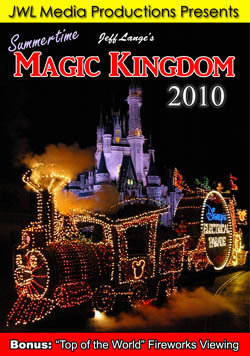 Fireworks Show to your door with Jeff Lange’s Magic Kingdom Summertime 2010. 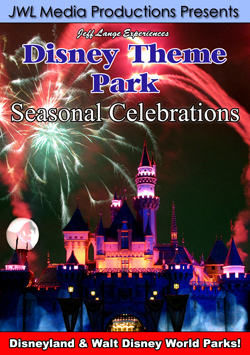 Featurers: SpectroMagic (Final showing of the season 06/05/10), Summer Nightastic! 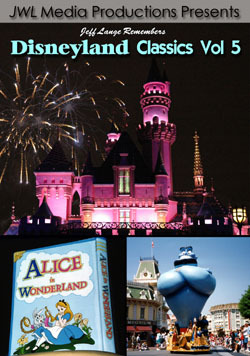 Fireworks Show (Premiere 06/06/10), Main Street Electrical Parade (Premiere 06/06/10) plus, BONUS: “Top of the World” Fireworks Viewing (2010)! 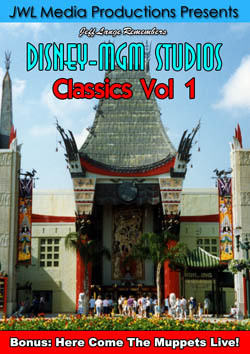 Studios Entrance Scenes (1989-1992), Here Come The Muppets (1991), Soundstage Restaurant (1992), The Studio Showcase (1992), Star Today Ceremony (1992), The Great Movie Ride (1991) and more! 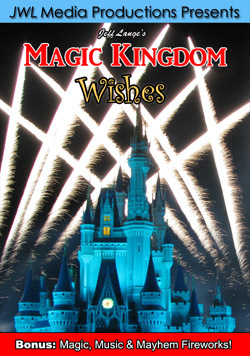 Wishes Fireworks – All Versions!